Just a small amount of color on your cheeks can instantly make you look fresher and healthier, making blush an important part of the makeup routine for many. 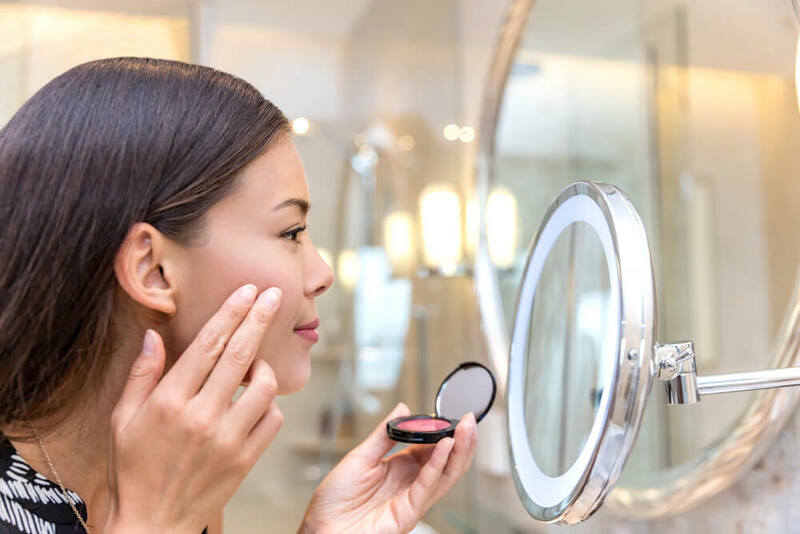 Of course, in order for your blush to blend seamlessly into your face, there are a few things that you need to keep in mind when selecting a blush, to make sure that you really are choosing the best one for your skin. From powders to creams to liquids, there are so many different types of blushes out there. Of course, you can always go for more than one formula too, and layer these together. One popular method of doing this is by beginning with a cream blush, before layering a powder blush of the same shade over the top of this. Because it gives you the staying-power and nourishment of the cream blush, along with the extra pigment of the powder blush. What’s Your Skin Tone and Undertone? There are so many different shades of blush out there, and the ones that will flatter you the most are the ones that are complementary to your skin tone, as well as your skin undertone. Let’s start with skin tone, since this is the easy one. Your skin tone is basically the color that you see when you look at the surface of your skin. Of course, your skin tone varies on different parts of your body. When it comes to choosing a blush, you want to determine the skin tone on your cheeks, rather than anywhere else on your body. This is the subtle color that lies beneath the surface of your skin. Your skin tone can change, such as when you get a tan, but your skin undertone will always remain the same. How do you work out what your skin undertone is? When it comes to choosing a shade, you want something that will uplift your complexion while adding some definition. Unlike other makeup products out there, such as lipsticks or eyeshadows, your blush should not stand out and make a statement. Instead, it should be subtle and natural in order for it to be effective. Generally, if your skin tone is fair or light, then the shade of blush you choose should be on the lighter side too. On the other hand, if your skin tone is in the medium to dark range, you should go for a darker or brighter shade. Many blush formulas out there contain a shimmer, and people usually have quite mixed opinions about this. The majority of the time, you will want your blush to look natural, and simply blend in with the rest of your look. A shimmer will not allow it to do this, as it will make it quite obvious that you are wearing a blush. A shimmer can really add a certain luminosity to your skin. 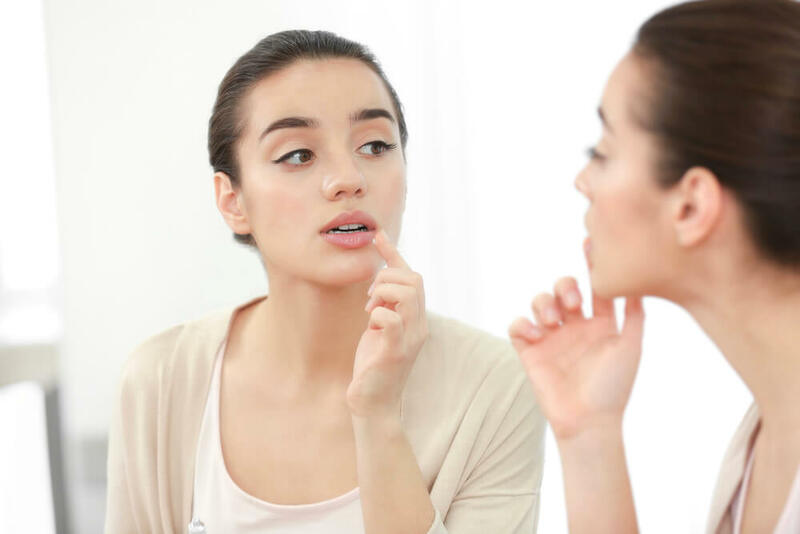 Is your skin quite uneven in texture, with bumps, large pores or pimples? If so, a shimmer is best avoided, as this will only end up magnifying the above blemishes. In order to ensure that the blush you have chosen is the right one for you, you will definitely need to test it out. While many people commonly use their hands to test out makeup shades, the skin tone on your hand may be completely different from your cheek, meaning that this won’t be an accurate guide. Instead, apply some blush to your cheek, in the same way that you would if you were applying it as part of your makeup routine. The right blush will blend into your skin, meaning that you shouldn’t be able to see its edges. Instead, you will notice that your face appears more illuminated, as though it has been lit up from within. As mentioned earlier, a blush is a great way to add some definition to your face by emphasizing your cheekbones and giving your face some extra shape. It goes without saying that the way in which you apply your blush has a huge impact on this final outcome. So, how should you be applying your blush? How much blush should you be applying? It is always best to start off with a light amount of coverage, and then build this up if you need to. You will likely find that if you are wearing quite a few layers of other makeup products, then you will only need a very light dusting of blush. On the other hand, bare skin will require more layers of blush. Because other makeup products mask your skin’s natural color, meaning that the pigment of the blush will show up stronger. On the other hand, bare skin will absorb the blush formula and diffuse it, so you will need more of it in order for the color to be properly visible. Wondering what you should be using to actually apply the blush to your face? For powder blushes, a large, well-made, fluffy brush will give you the perfect amount of coverage, while cream and gel blushes can be applied with the fingers. 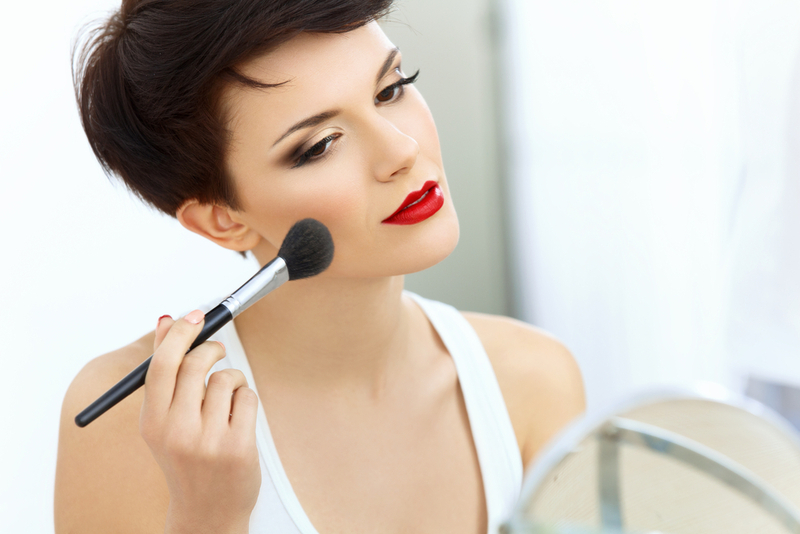 It is so important to ensure that you are regularly cleaning your makeup brushes. Because not only do they end up collecting dirt, oil and makeup particles that lead to the growth of bacteria, but all of this also prevents your makeup from smoothly gliding on to your skin when you use that brush. Try to give your brushes a quick clean after each use, and then a deeper clean each month. Many don’t want to invest in a blush, thinking that it isn’t something that they would use on a daily basis. However, did you know that a blush is actually quite a multi-purpose product, and can be applied to other parts of your face too? In addition to applying blush to your cheeks, try swiping some across your eyelids too. Make sure that you blend this upwards towards your brow, keeping the blush away from your lash line, as you don’t want the whites of your eyes to appear red. Your blush can also work on your lips too. Simply press some blush onto the center of your lips and blend this outwards, topping it off with a layer of lip balm to lock the color in place. Got a favorite blush that you don’t wear often, but can’t bear to part with? The majority of cosmetic companies design their blushes to have a shelf life of around one year after they have been opened. What happens if you keep using it after this? The pigment within the blush that gives it its color will start to break down. Not only will this turn your blush a browner shade, but it also prevents the blush from properly spreading and blending. Plus, expired makeup and skin care products can also lead to free radical damage in the skin, resulting in premature aging and so much more. Can’t find an expiry date and don’t remember when you opened it? Take a close look at your blush. If you notice any signs of color change, then you need to bin it. When it comes to your skin, it is always better to be safe than sorry. A blush can really brighten up your face, without it looking as though you are wearing any makeup. This is such a versatile and easy-to-use product, making it one that every woman should have in her makeup arsenal. Just remember – when choosing a blush, make sure that you always keep your skin tone, undertone, and skin type in mind! This entry was posted in Makeup and tagged Blush, makeup, skin tone, skin type.